Looks good enough to eat!!! 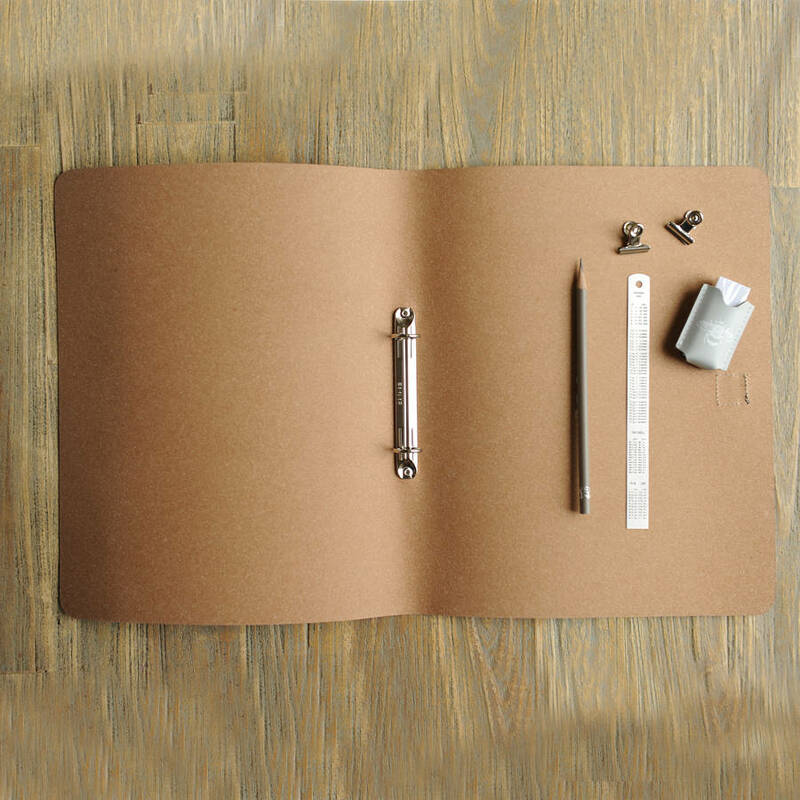 Collect and keep those secret family recipes in a new Simple folder, perfect for A4 sheets. 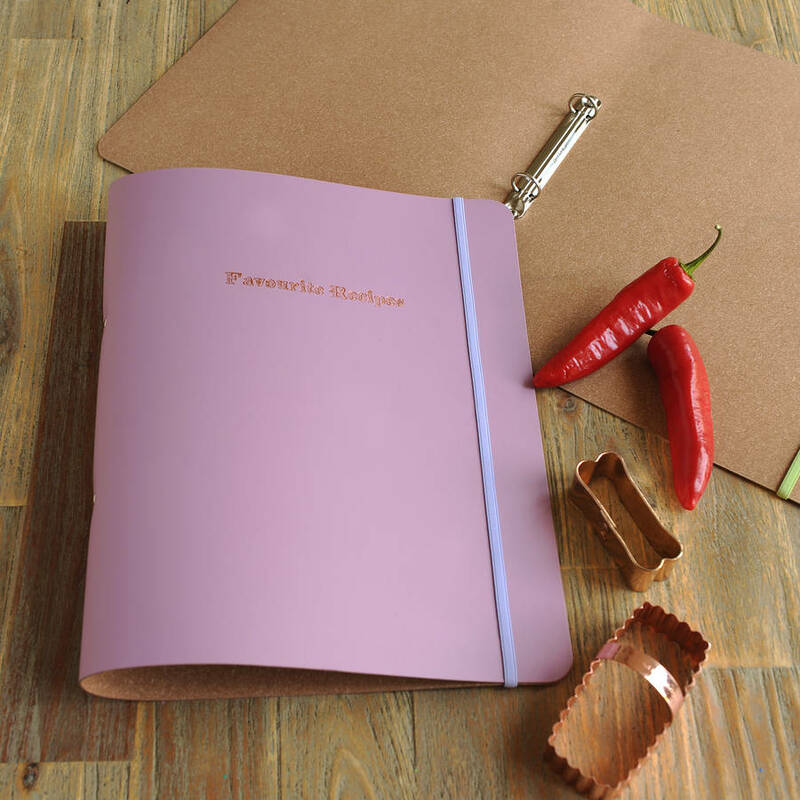 This cheerful and unique folder would make a really special and thoughtful gift to a family member or close friend, passing on these most precious family recipes. Perfect for any food lover. 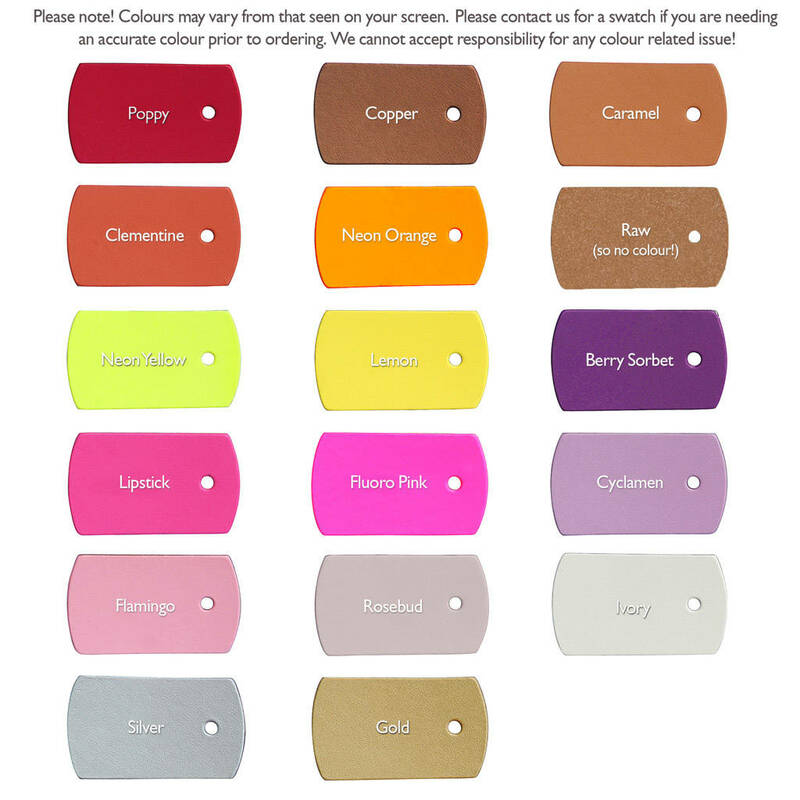 Embossed with 'Favourite Recipes' on the from on the folder in the ink colour of your choice. Please note we ship with DPD who offer an hour slot for your delivery this information is sent to you via a text message, you then have the option to change the time or location of this delivery by responding to their message. Please leave your full mobile number in order to use this service. However they do not deliver Saturdays or Sundays. 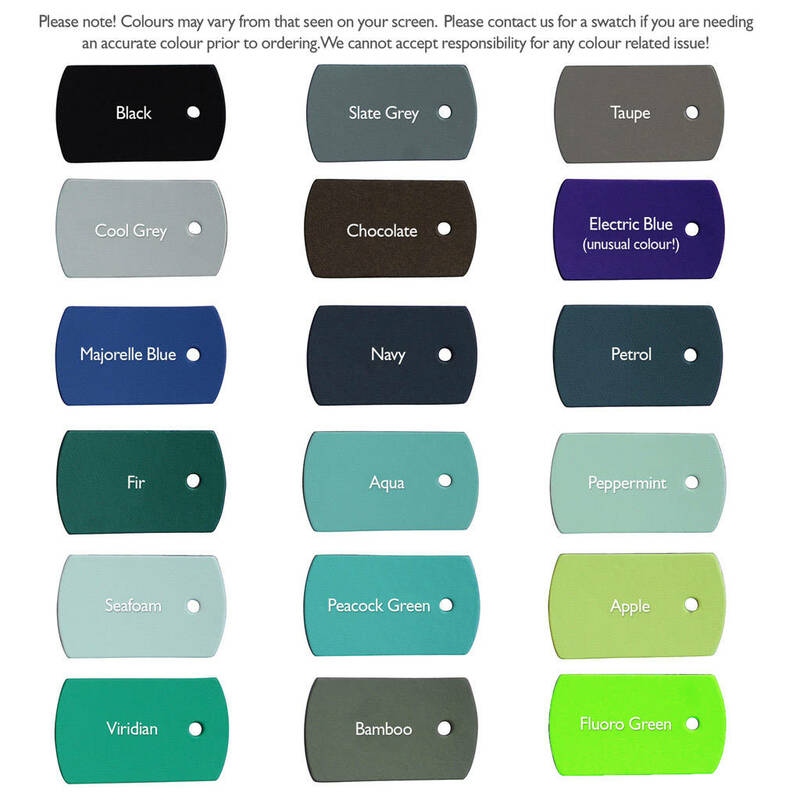 Finally your order has been received into our workshop and due to the quick turn around of this handmade product you cannot change the colour option requests you have made. This product is dispatched to you by Undercover.